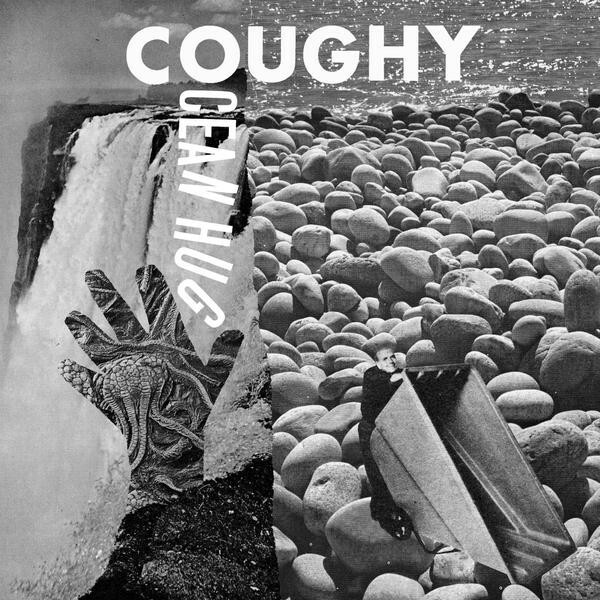 In a similar vein to Tierra Whack’s brisk Whack World, independent duo Coughy are fond of crafting what they call “tiny songs” — fully formed, intricately paced tunes that only last about a minute or so. 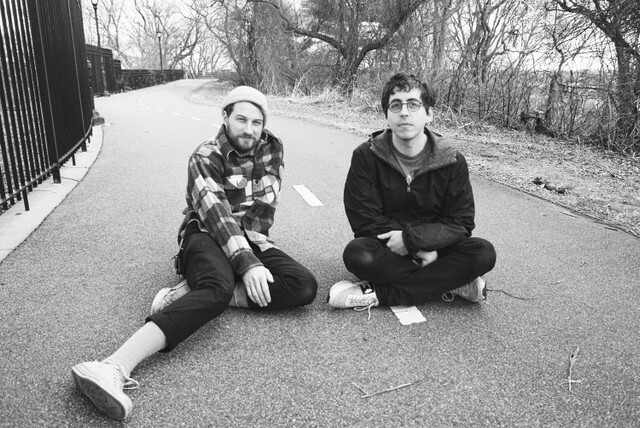 The band started as a late-night composing experiment between Andy Molholt of Speedy Ortiz and Julian Fader of Ava Luna at summer camp. Now, they’ve upgraded their hobby of stray campground micro-recordings into composing a full-length album. Video director Michael Chadwick went a heavily psychedelic route for the track’s visual accompaniment: non-sequitur computer graphics, a look reminiscent of Xavier: Renegade Angel, and a scene of deflation that reminds me of Under The Skin. It’s a fitting clip, but it also creeps me out a little! Ocean Hug is out 3/29 via Joyful Noise. Pre-order it here.